UKB IT Solutions security management team utilizes a best in class management solution. Our highly experienced team continuously monitors and responds to security issues whenever arises for currently supported operating systems and applications. 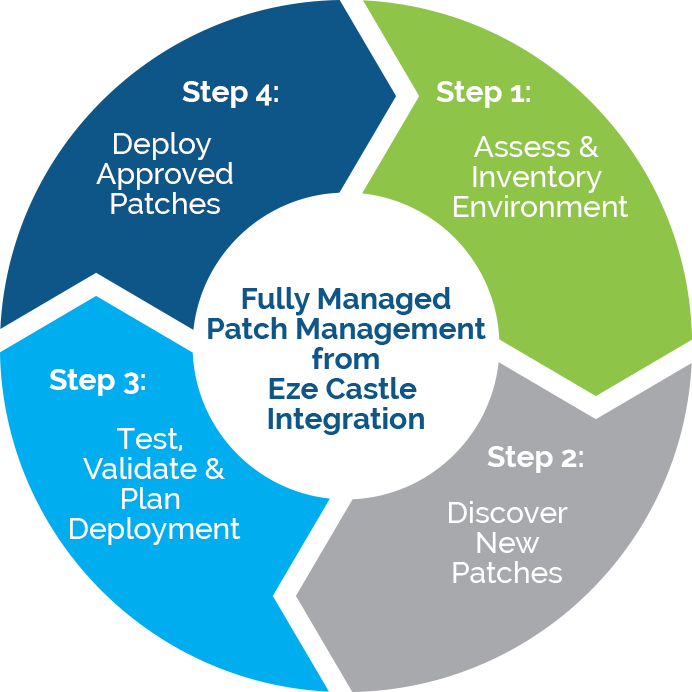 When security patches or updates are released they are fully tested, repackaged before they get deployed to the production environment.